Near-instant scalability to meet underestimated workloads. Reduced time to market for a new product or service that is often dependent on achieving production status of a supporting application. Outsourced management of the computing infrastructure. A July 2018 survey of CIOs by Goldman Sachs suggests that over one-third of IT workloads will be hosted on the cloud by the end of 2019. As organizations expand their use of cloud-based services, they want to improve their migration process to reduce cost, risk, and elapsed time. Here are some tips that will improve projects that migrate applications to the cloud. This tip might be obvious but unfortunately, some organizations wade into their cloud migration with little or no planning thinking that the migration amounts to little more than a simple data copy from the on-premises data center to the cloud. Timing and approach to the cutover from on-premises to cloud. A data migration or data conversion strategy. 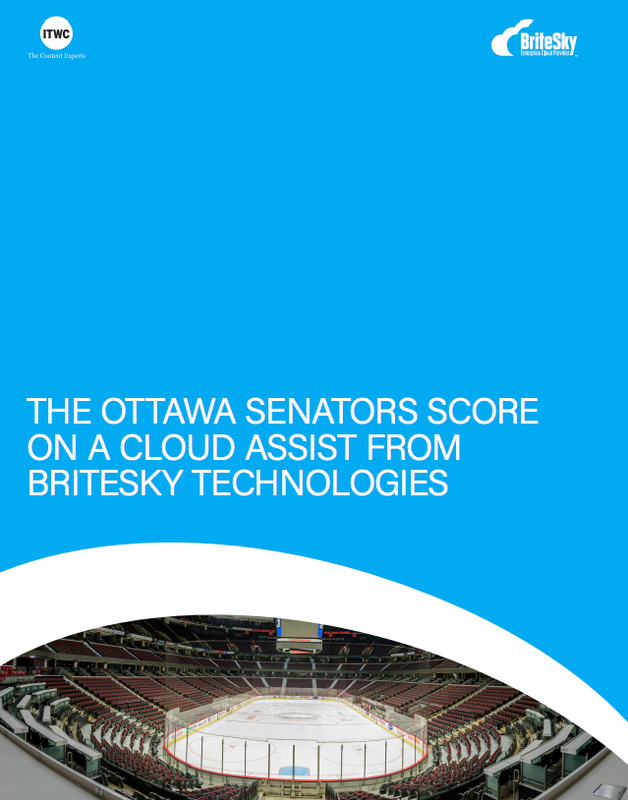 An assessment of the suitability of the application to operating in the cloud. An internal computing environment acceptance test to confirm that workstations, LAN, and WAN are handling the new cloud-based application well. An application acceptance test to confirm that the software, data, and vendor cloud environment are functioning well together. Inevitably the application that you are migrating to the cloud will interface with applications that are staying in your on-premise computing environment. Software development, testing, and deployment. This tip recognizes that the migration to the cloud will trigger an application outage because it is the simplest, cheapest, and most reliable approach to performing the migration. The shorter the outage your organization can tolerate, the more expensive and complicated the migration will become. In the most extreme case, when no outage at all is tolerable, software will have to be written to replicate all database changes in real-time to both the on-premise and the cloud-based application. Often database replication features of the DBMS can reduce the scope and cost of this situation. This tip says that you should not expect to migrate your entire application portfolio to the cloud. Many organizations will migrate only parts of their application portfolio to the cloud for a variety of reasons. They will then operate using a hybrid IT environment that consists of multiple cloud services and some on-premise applications. One of the consequences of a partial cloud migration is that you will create some data silos that you have worked so hard to reduce or eliminate since the 1980s. Move custom application to the cloud. The people change management effort should be trivial. Move from on-premise software package to a Software-as-a-Service (SAAS) cloud offered by the same vendor. The people change management effort will be proportional to the user interface and functionality differences between the two offerings from the same vendor. Move from on-premises custom application to a SAAS cloud. The people change management effort will be significant because this project isn’t just a migration project, it’s a new software package implementation project. Some organizations and the personal data they collect are affected by regulations about where data can be stored geographically. The European Union’s General Data Protection Regulation (GDPR) has in many ways become the global standard. The geographic location where your data will be stored to confirm that you are onside with regulatory constraints. The extent to which the SAAS cloud is compliant with GDPR. In a cloud environment, the cloud vendor secures and manages the computing infrastructure and application service. You are still responsible for securing access to your data usually by managing end-user profiles. Both parties have roles in securing the networks that connect the two organizations. This tip says to describe this division of responsibility with the cloud vendor in considerable detail to ensure no gaps are left. It’s quite common to discover that the end-user perceptible online application performance is worse in the cloud environment than in the on-premise environment. The biggest reason for this performance degradation is that the on-premise application relies only on the on-premise LAN while the cloud application relies on the on-premise LAN, the WAN, and the cloud vendor LAN. This tip suggests that significant application performance testing and tuning should be included in the plan for the cloud migration. This tip suggests that no matter how simple you believe your migration to the cloud is, some form of application acceptance test should be conducted. It’s amazing how much havoc tiny, obscure differences in browser versions, operating system versions, DBMS versions, language and compiler versions can cause. You want to sort out these issues well before you reach production status. When you migrate to the cloud, you will lose control over a lot of decisions including hardware upgrade, software upgrade timing, and parts of security policies. Many of us are happy to turn a lot of this work over to the cloud vendor. This tip encourages you to ensure there’s a consensus within your management that the loss of control issue is minor compared to the cloud benefits. The addition of a new SAAS cloud service will likely increase LAN and WAN traffic. This tip says to plan for a network upgrade. All the major vendors of cloud services offer a migration assessment tool. If you’re not satisfied with the results, consider acquiring a migration assessment tool from a software package vendor that specializes in this functionality. This tip says to use the assessment tool to its fullest as part of your migration planning process. Typically, the use of the SAAS cloud is licensed quite differently from on-premise software packages. This tip says that licensing should be confirmed with SAAS cloud service vendor even when there’s no change in the vendor after the migration to the cloud. What tips for smooth migrations to the cloud can you contribute? Let us know in the comments below.